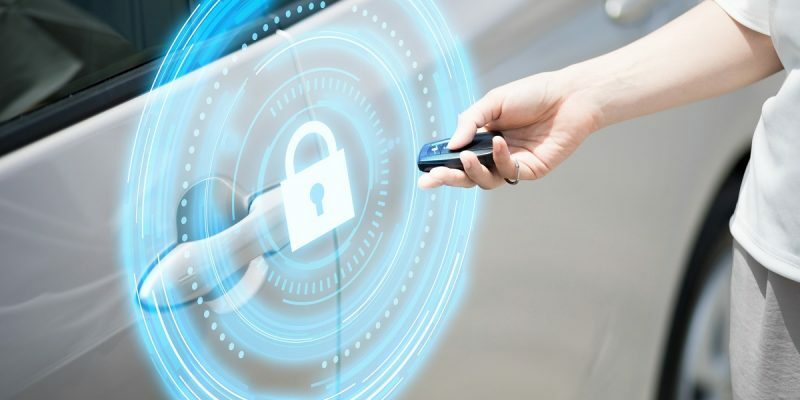 The future of connected and autonomous vehicles is experiencing a paradigm shift as users demand more customization and interaction with their vehicle. 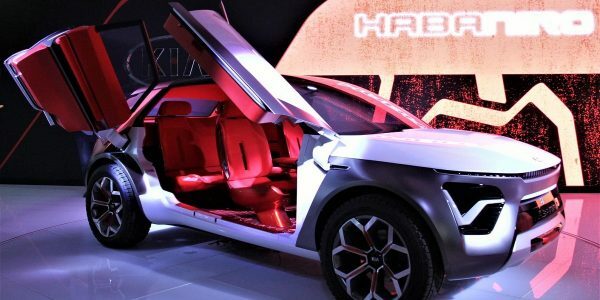 The automotive industry is moving towards a service-oriented vehicle, where the passengers and their needs are the focal point, rather than the vehicle itself. This webinar will show the future of services and how their application within next-generation vehicles will lead the automotive industry paradigm shift.